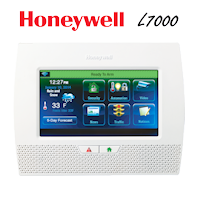 Will the Lyric Thermostat work with my Heating and Cooling System? 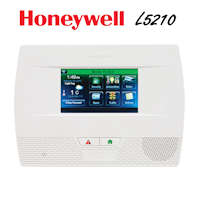 The Honeywell Lyric thermostat is made to work with most low voltage heating and cooling systems at 24 volts. 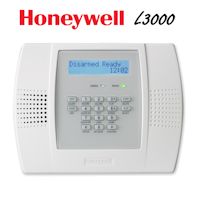 Examples of low voltage systems are gas/oil furnaces, electric, hot water systems, heat pumps and forced air. 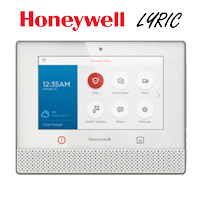 The thermostat can handle multi-staged systems with more than one stage of heating and cooling.The Lyric thermostat does not work on system that use 110V or higher such as electric baseboard heaters. If your current thermostat has thick red, black or white wires connected and held into place with a wire nut chances are you have a high voltage system and the Lyric thermostat will not be compatible with your HVAC system.